Chinese technology and retail group Alibaba has opened a hotel which uses the facial recognition biometric to secure guests’ rooms and the lifts. 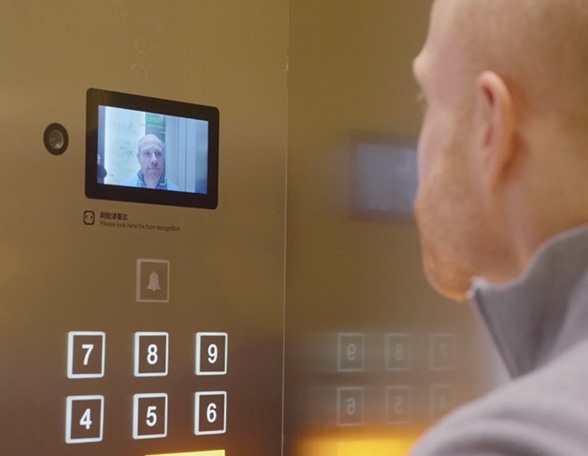 Guests at the FlyZoo Hotel in Hangzhou, China, can choose to have their face scanned when they check in and be authenticated by cameras in the lifts and their hotel room door for room entry. They can also book, choose their room location and the direction in which it faces using a mobile app. Chinese travelers can check in using this app while other nationals can use fast check-in at reception area kiosks. Other technologies at the hotel include a Tmall Genie smart speaker in each room. This enables guests to control lighting, curtains, room temperature and the TV as well as answering questions, taking housekeeping requests and room service orders, which are delivered by a hospitality robot. Alibaba says the technologies aims to free staff from routine tasks so that they can concentrate on giving guests a better experience, while showcasing the benefits of embracing digital technology for the hospitality industry.